25th October 2016, Rome Italy. The SESAR demonstration project, PBN Rotorcraft under Demonstation (PROuD), which involved IDS as project coordinator, presented the results of 2 years’ work at a recent workshop in Rome. 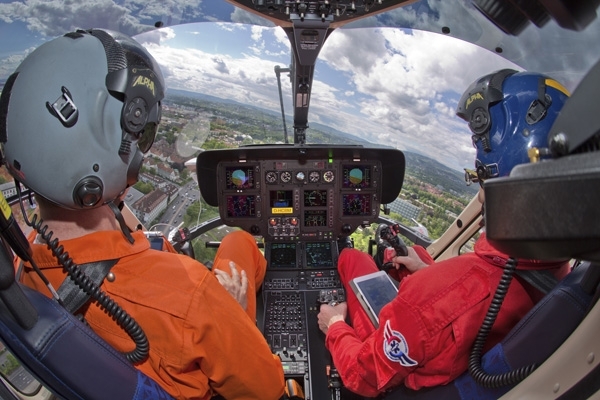 The project aimed at demonstrating how performance-based navigation (PBN) satellite-based approach and departures, and instrument flight route (IFR) flight procedures can enhance helicopter operations for critical emergency services. As part of the project, IDS was responsible for the design of the flight procedures and for project management activities. 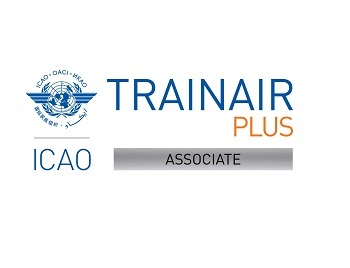 For more information on the results, please visit the SESAR JU website.